Pratt Institute Exhibition Devoted to the Illustrator of the Rider-Waite Deck – Zero Equals Two! 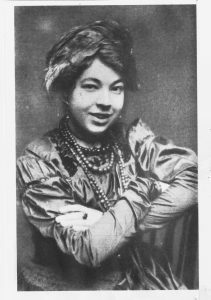 “Pamela Colman Smith, renowned for illustrating the Rider-Waite-Smith tarot deck, began her artistic career in 1893 as a student at the newly founded Pratt Institute. 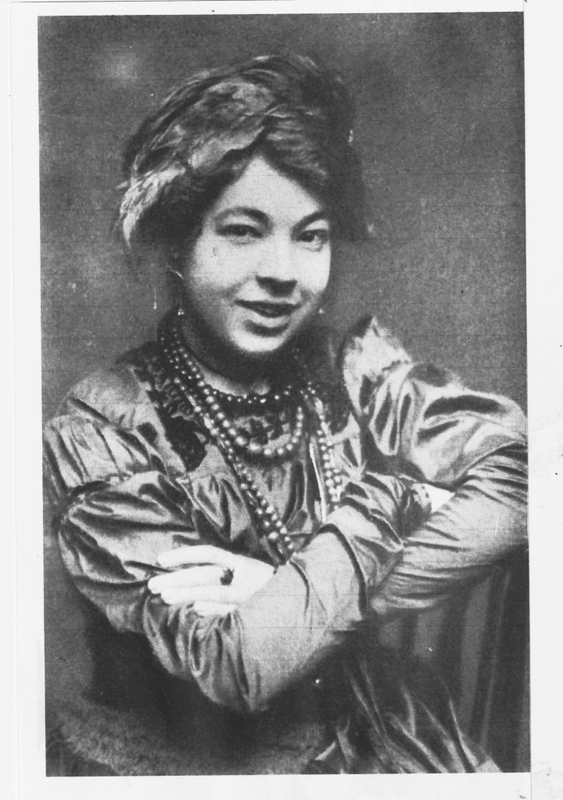 Her artistic output in her brief but successful career included paintings, illustrations, set and costume design for theater, a literary magazine, and books of folklore. Smith moved in bohemian circles both in New York and London,exhibiting at Alfred Stieglitz’s Gallery 291, the first non-photographer to do so, and collaborating with W.B. Yeats, Bram Stoker, and the celebrated actress Ellen Terry. “This exhibition presents an overview of Smith’s life and multi-faceted career, showing books, prints, reproductions of illustrations and paintings, and tarot decks, along with photographs of her illustrious family and friends. Telling her story and providing a context for her work, this exhibit shows how her style, archetypal subject matter, and interest in ancient spiritual traditions profoundly influenced her drawings for one of the most popular tarot decks in use, the Rider-Waite-Smith tarot.